There’s history with this award winning flavour - it was the very first juice to be produced by Decadent Vapours all the way back in 2009. 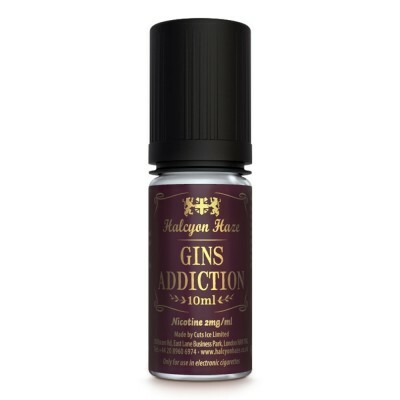 This flavour combines 20 different herbs and spices, lovingly blended together to recreate the taste of Absinthe and Wormwood. 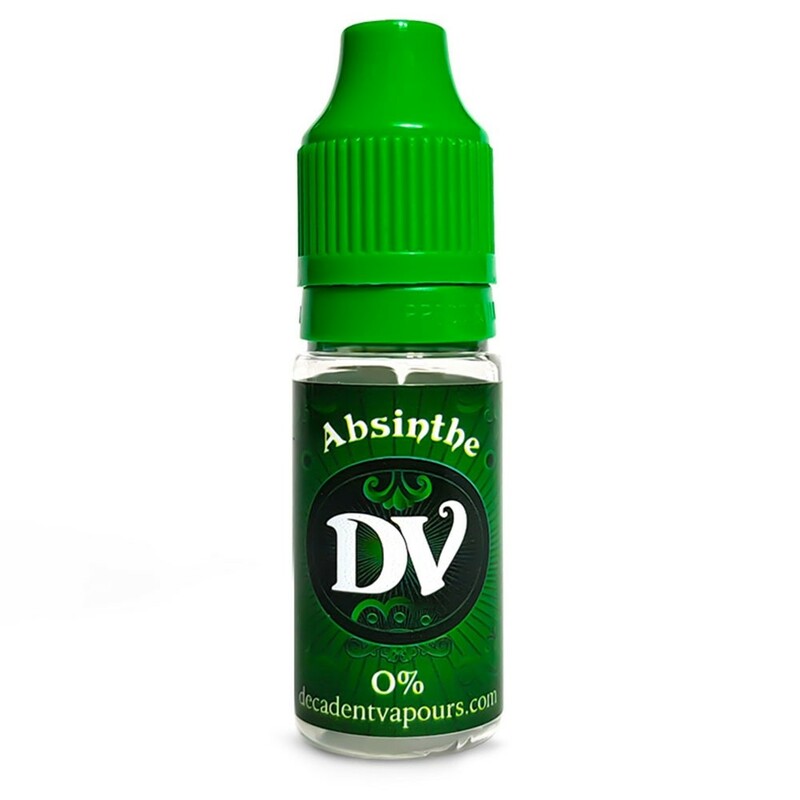 The 10ml range comes with a VG:PG ratio of 50:50. 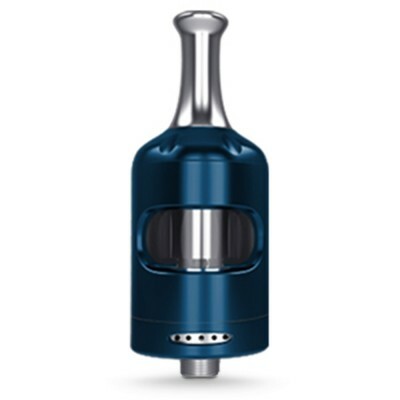 This makes the juice ideal for lower powered devices using high resistance coils (typically above one ohm). The higher PG ratio also means that the e-liquid offers a stronger throat hit than e-liquids with a high VG ratio. High PG ratios are ideal for vapers who prefer a mouth-to-lung hit and a tighter more restricted vape. 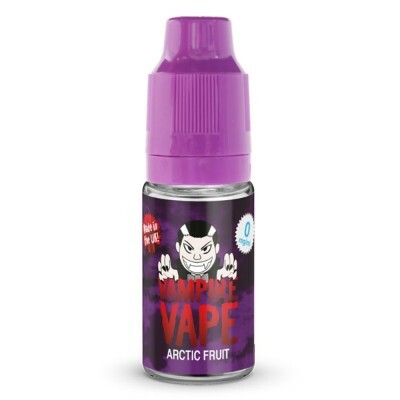 This range is prepared and produced in the UK using the highest quality EU-sourced ingredients, including the highest quality pharma-grade nicotine which complies with USP and EP specifications. Formulated to be ultra-low in non-volatiles, DEG-free, diacetyl-free, and acetyl propionyl-free, stringent batch control ensures accountable quality in every bottle. All the 10ml range are TPD compliant, which means the e-liquid undergoes emission tests with reports submitted to the MHRA.